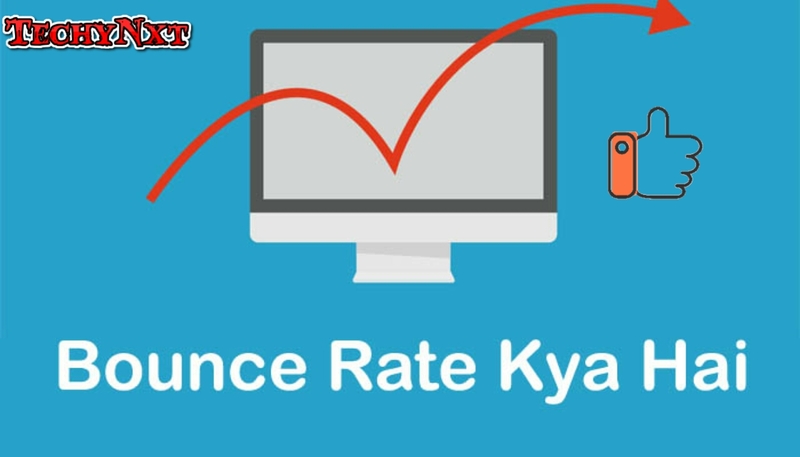 Bounce rate is single-page sessions tax percentages. When a visitor comes to your site then how long they stay on your site. And how many pages it opens. Bounce rate is the average tax percentage (%) of this. 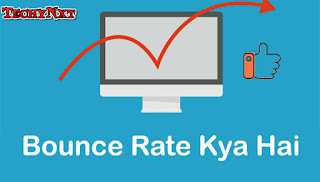 If your website tax bounce rate is very high then it means visitor's is not much interested in your site. Or we can say that visitors do not like your site. If the tax site is new and post is too low on your blog then it is not too much to be more than a bounce rate, because the post is reduced to new site. So its bounce rate is even higher. But if you make the site is old and there are lots of posts too. Then there may be a lot of reason to bounce rate higher. If there is more image on your site and the size of those images is greater then the load time of the blog increases. Use image in blog but not too much And let's keep the size of the image below, which is your blog Fast loading. If your site does not have a good design. So visitors will not like your site at all. Blog's nice design attracts visitors. If your blog design is not correct then readers will not take interest in your blog and will leave immediately. So you first off all design your blog well. Keep the title of the post correct and keep it which can be understood to be what is in post. If you do not keep the title of the post right then why do not you write any big and good post visitors. After reading your title, if they do not come to society then what is in the post, then they will not even open that post. So you keep the title of the post right. When you write on a topic, you can give it full details so that visitors can get full information, post at least 500 to 1000 words in your post. The blog category should be the same as the one on which your blog is. If you will only enter his article then whatever information the visitor will want, it will be easily found. But if you use useless labels and categories, then the visitor's information will be available for searching and they will leave the site. If you do not add a link to another post on your new post, then most visitors will not go to the second post. So whenever you add a new post, always add your old post link. This will increase the page's review of your blog, and visitors will also stay too long on your site.